why smart business owners outsource their sales? Reduce the sales employee turnover rate. By outsourcing your sales recruitment, Sales recruitment is the most important part of your company yet the most complicated task. It’s not about phycology test, or glowing resume, or the best candidate in the interview. Its about numbers, tailored designed sales tests, and sales reality test where we put the sales person into real lead generations, lead grading, meetings face to face with potential clients to test their closing skills then we recruit them. Establish their sales force In the MENA market quickly. By working with sales experts like SalesMENA.com, an outsourcing company in Dubai you save the time of opening an office, developing a structure and licensing, getting to know the market and established what they have ready all over, why start from scratch when we have been there, and we are offering you our established resources, expert sales people, processes and what work and what does not. Reduce their operational and sales management costs. Synergy is a key in outsourcing where 1+1 = 3, using a large shared database for almost every single business mainly in the GCC countries and the rest of MENA, and sharing inbound digital marketing team and highlight qualified call center team make us reduce your cost. 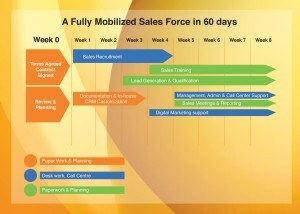 Expand or shrink their sales team any time they want! The beauty about outsourcing is that you do not have to commit for a long terms costs, you can hire us on a project bases six month, a year or more. 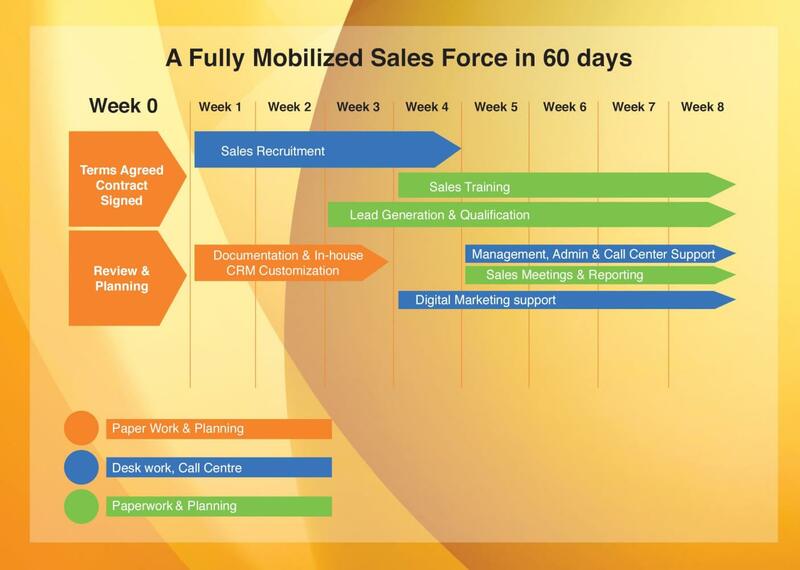 Keep and improve the productivity of the existing sales team. You do not have to let go your exciting sales team, keep them and let them focus on the areas they do best and let us target new sales for you. Avoid the high cost of setting up new offices by using SalesMENA. The smartest approach of growing the business organically is to test the market and sell your products first, then add resources and expand as needed, why setting in a fancy office with stunning view and best internal design when your sales is zero! Establish immediate credibility with a local presence. Once you sign with us you get your local representative on the ground with a local address to receive your mails, calls and faxes with a dedicated call center agent. Work with professionally trained Arabic/ English speaking sales & marketing teams! Speaking the language of your clients is very important, and this can be a key to close large deals.